As we discussed in our last article, adult, autologous, bone marrow concentrated stem cells are a highly beneficial treatment for numerous musculoskeletal conditions from tendon and ligament tears to advanced osteoarthritis in order to help prevent or temporarily prolong the need for surgery. To continue our discussion in regards to different types of stem cells and their uses in the regenerative medicine field, the use of your own adipose or subcutaneous fat is another common source of stem cells that may be used to help treat musculoskeletal conditions without surgery. The specific types of adult stem cells that are found in adipose tissue and used to treat musculoskeletal conditions are called mesenchymal stem cells (MSCs), pericytes (precursors to MSCs), and hematopoietic stem cells (HSCs). These are multipotent, meaning they are able to differentiate into different types of tissue and can regenerate bone, blood, cartilage, tendon, muscle, ligament, intervertebral discs, nerves and fat cells. The MSCs, HSCs and pericytes are present in up to several hundred fold higher concentration per milliliter of harvested fat compared to bone marrow concentrate. For this reason, a fat graft is an optimal treatment to help heal medium to large muscle tears efficiently. This is a great alternative to a bone marrow concentrate procedure when we are unable to obtain or use a patient’s bone marrow, for example; if a patient does not wish to go through a bone marrow aspiration, the area being treated is too large for a bone marrow stem cell treatment, or they have any health conditions known to decrease a patient’s bone marrow cell count. We offer two different kinds of adipose stem cell procedures: platelet rich plasma (PRP) combined with fat graft and a micro-fractured and rinsed fat graft called the Lipogems procedure. A mini-liposuction is performed with both procedures to obtain a sample of subcutaneous fat. Sterile technique is followed and a local anesthetic is used to limit the amount of pain that is experienced by the patient. Most say this is virtually painless. The first treatment includes a combination of PRP and a smaller amount of fat in order to utilize the regenerative potential of your platelets and adipose stem cells as a graft. This can be used for smaller tendon, ligament, cartilage or muscle tears, and arthritic joints when a large volume of fat is not required for treatment. The second is a fractured fat graft that involves aspiration of a larger volume of fat that is fractured and rinsed in order to make the fat into smaller particles that expose pericytes, which are attached to microvascular blood vessels found throughout the body’s fat stores. The processed fat is rinsed with several liters of sterile saline which removes certain white blood cells, red blood cells, oil, and about 50% of the fat architecture as these are not essential in the regenerative capacity of the graft to treat the target structure and may even impede healing if not removed. The system that allows us to efficiently fracture and rinse raw fat to turn it into an effective stem cell treatment is called the Lipogems system. It was invented by an Italian plastic surgeon, Carlo Tremolada, and introduced to America several years ago. The father of the MSC, Arnold Caplan, PhD from the Cleveland Clinic, has validated the product in the lab and determined it can grow out MSCs just as efficiently as a bone marrow sample. Adipose derived stem cells/grafts are a great option for arthritic joints, cartilage damage, tendon and ligament injuries, and large muscle tears. In many cases we combine an adipose stem cell graft with bone marrow concentrate to obtain a maximal amount of stem cells to try and help our patients heal more effectively than they would with either procedure alone. 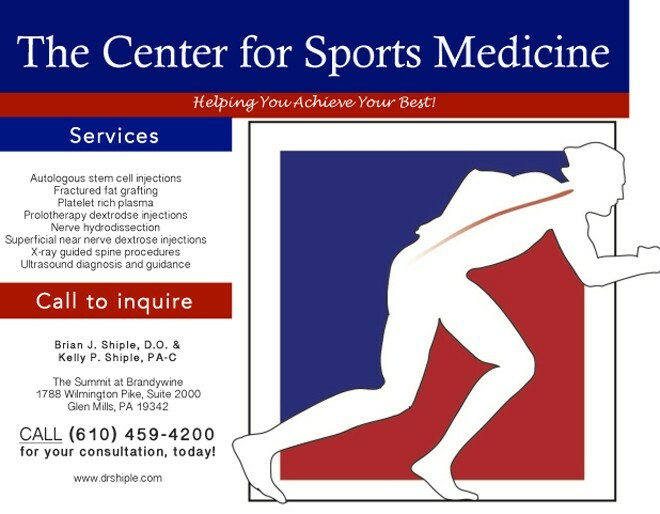 Dr. Shiple is one of the most experienced stem cell physicians in the country who has been using stem cells for over 7 years in his regenerative sports and spine medicine practice. He sees patients from all over the world who seek his expertise to find a stem cell solution to their musculoskeletal problems. Go to where the doctors go for your stem cell treatment. 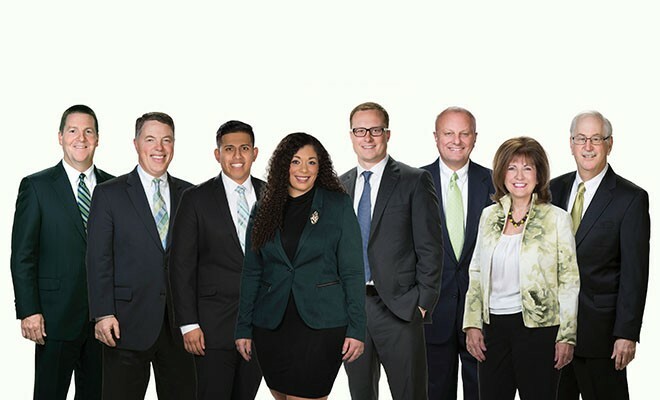 Call Dr. Shiple for a consultation at 610-459-4200 or see more by visiting our website at www.drshiple.com. “I am a 47-year-old, female, group fitness instructor, boxing trainer, personal trainer, and spinning instructor. Over the past year, I have faced a knee injury that has been debilitating and frustrating beyond words. After trying traditional measures to improve my knee pain, including 6 weeks of rest, physical therapy, and 2 cortisone injections, my knee pain was worse. An MRI confirmed my doctor’s suspicions that I had damaged my knee beyond repair. At age 47, having a knee replacement was something I could not fathom. I had the good fortune of knowing that one of my childhood friend’s fathers, Arnold Caplan, PhD, is a world-renowned stem cell scientist. He researched and had first hand experience with the Lipogems procedure. Through this relationship, I was introduced to Dr. Shiple and his practice.